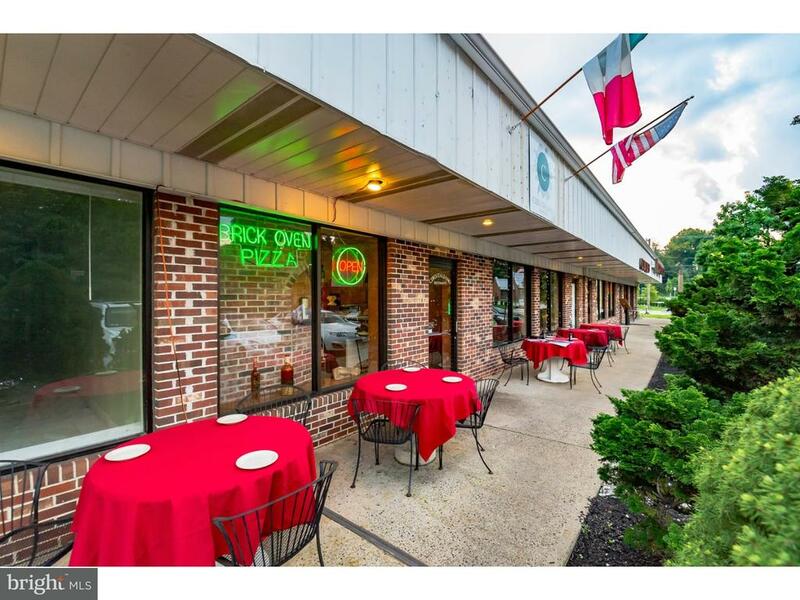 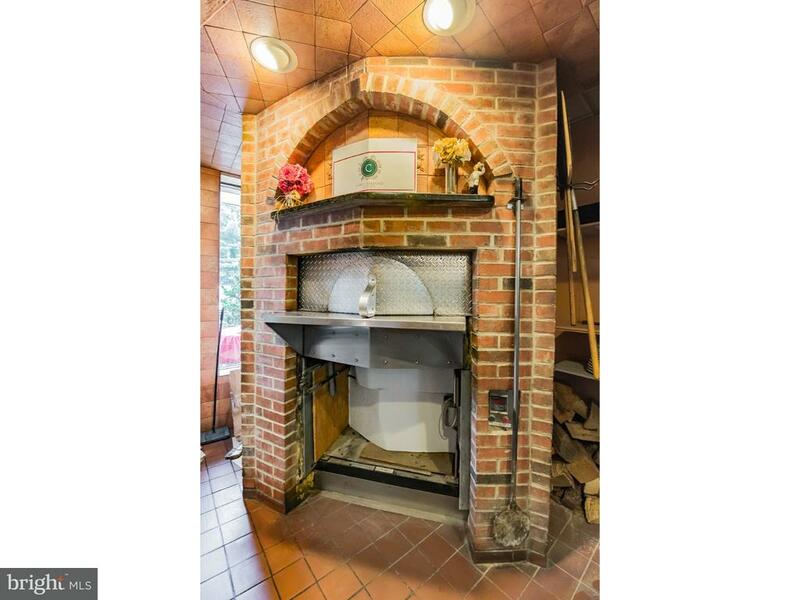 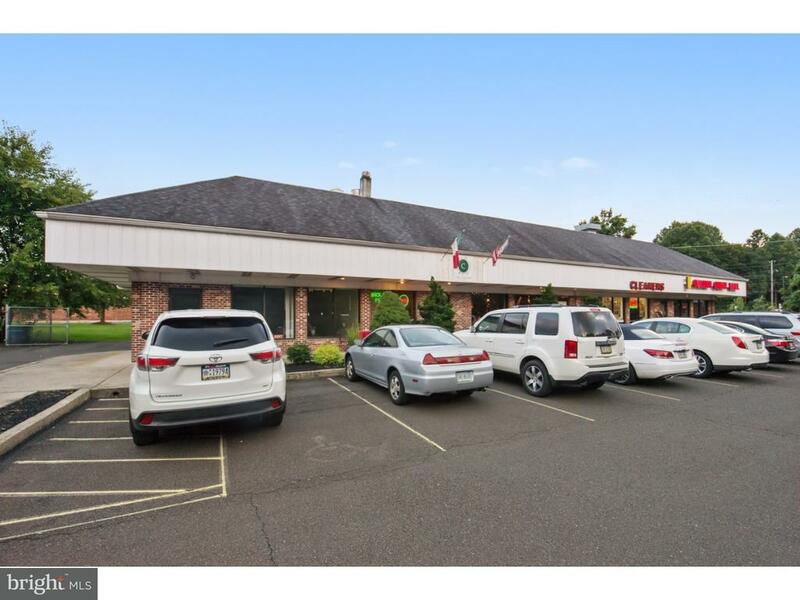 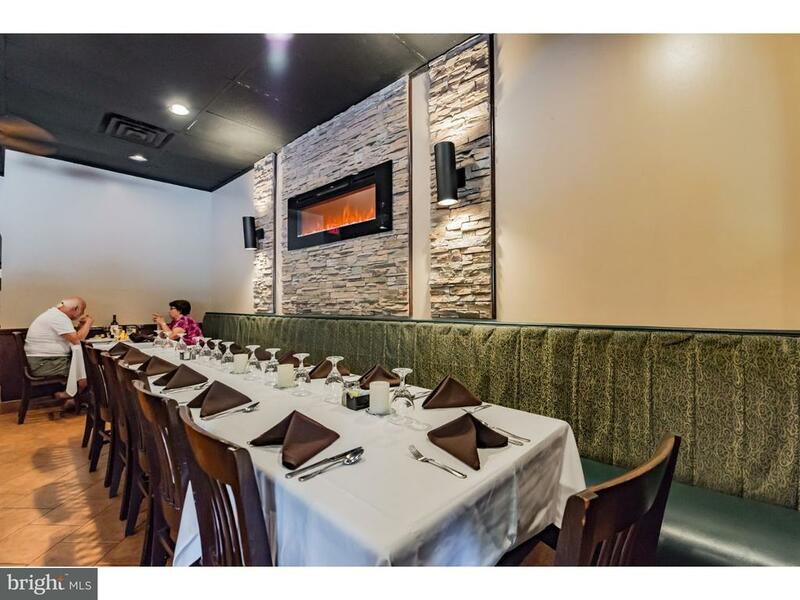 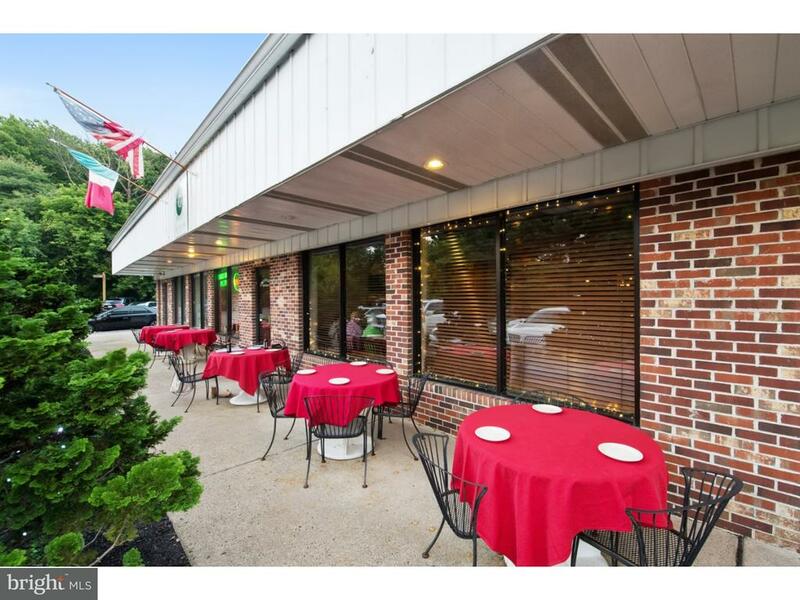 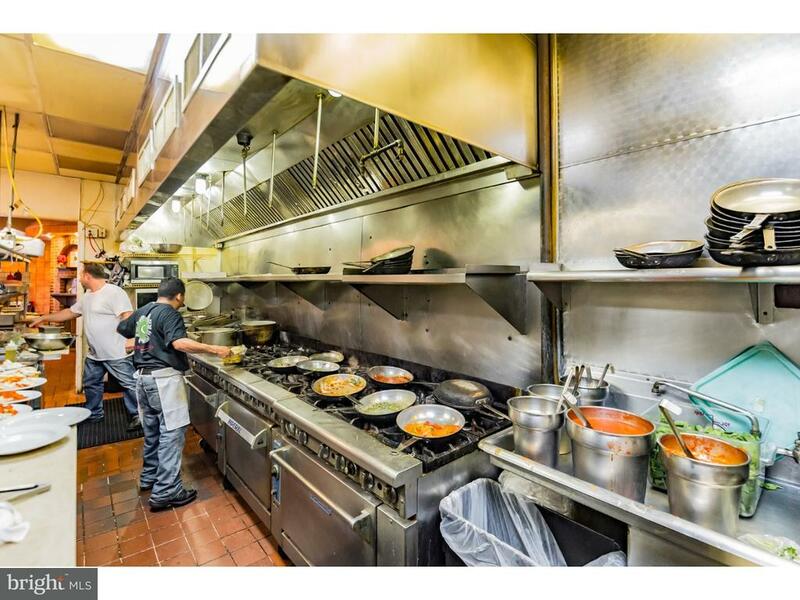 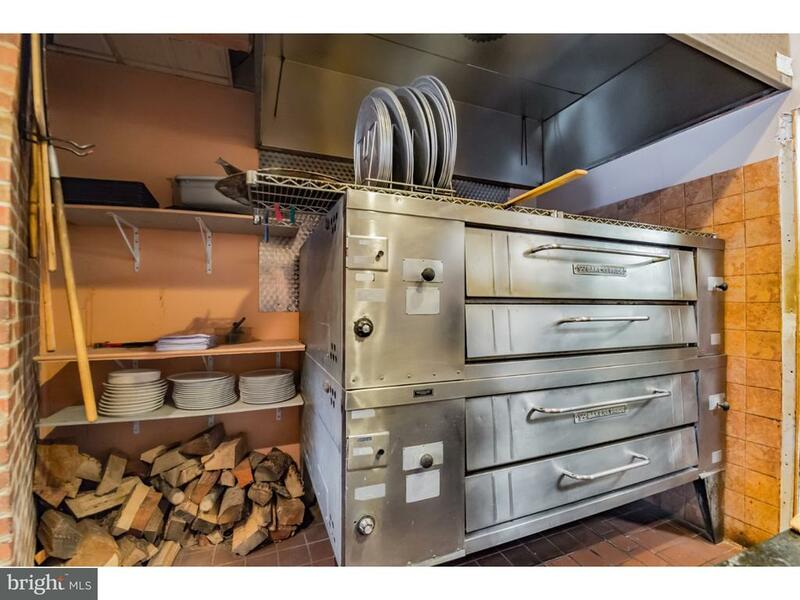 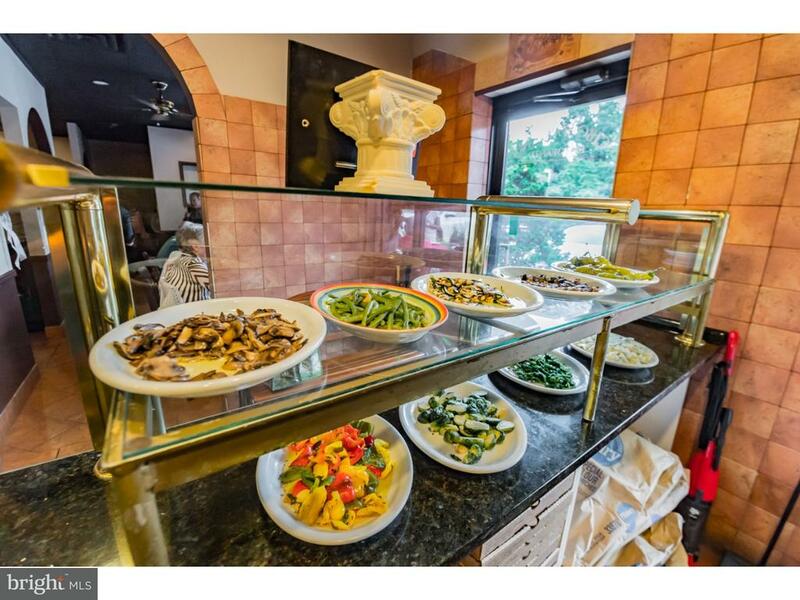 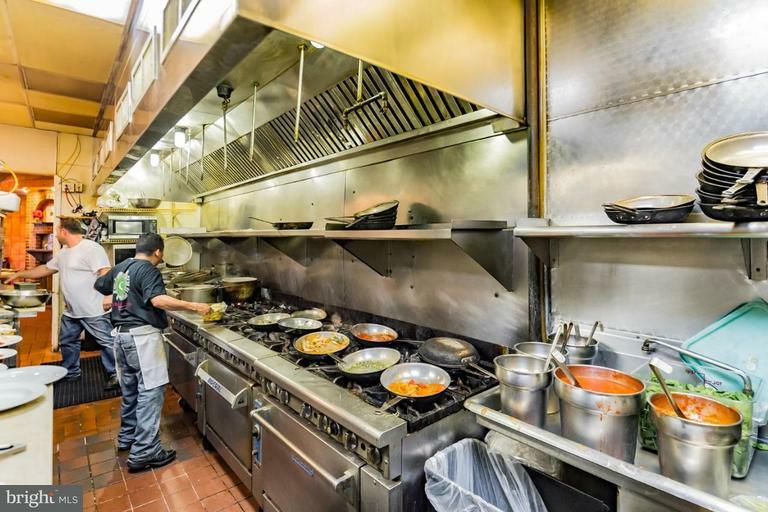 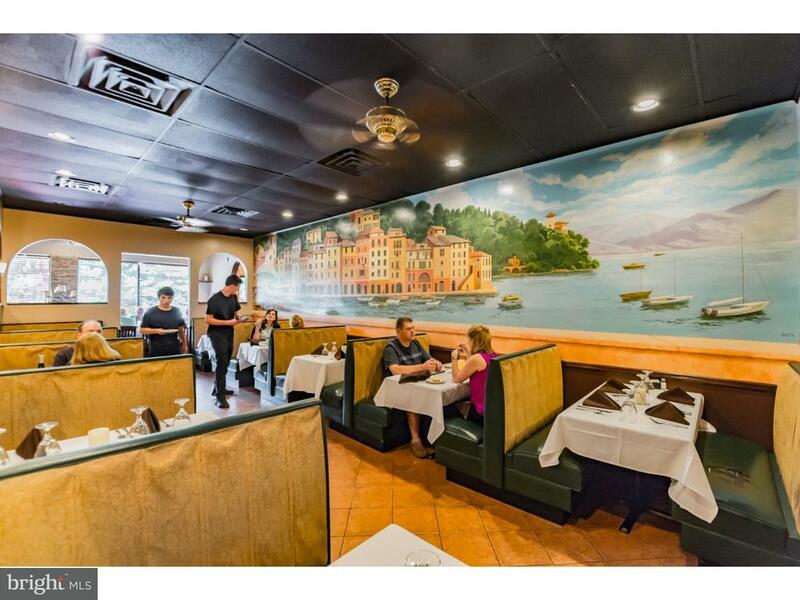 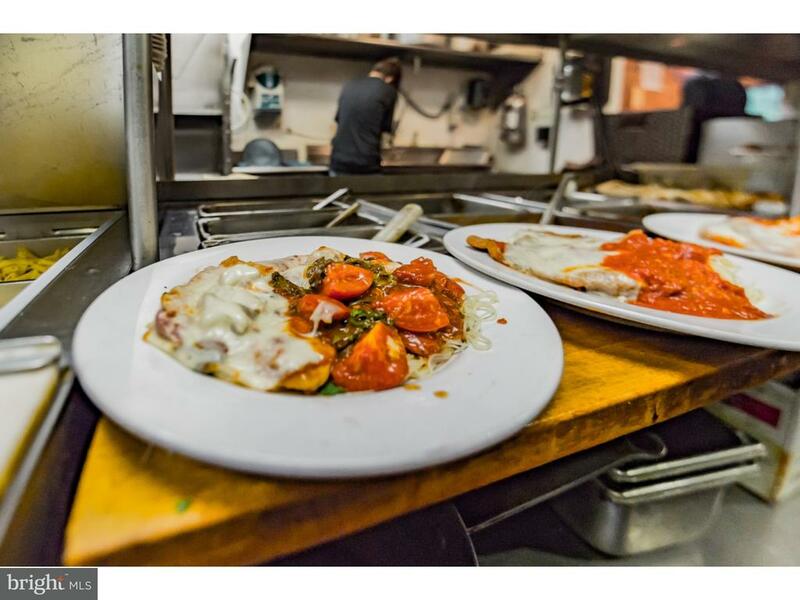 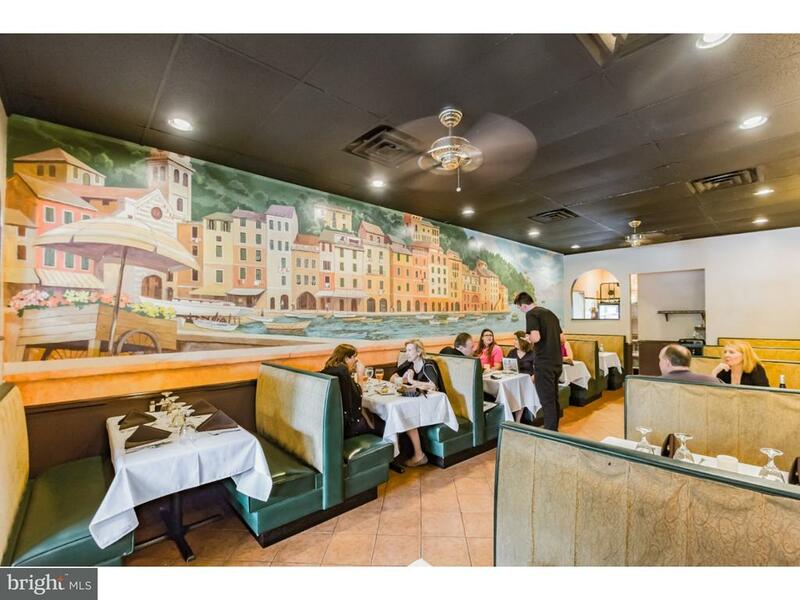 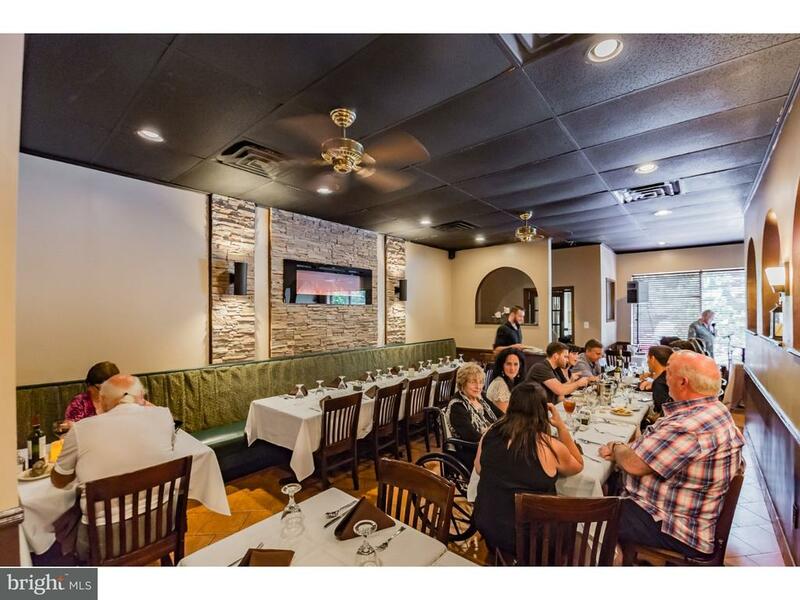 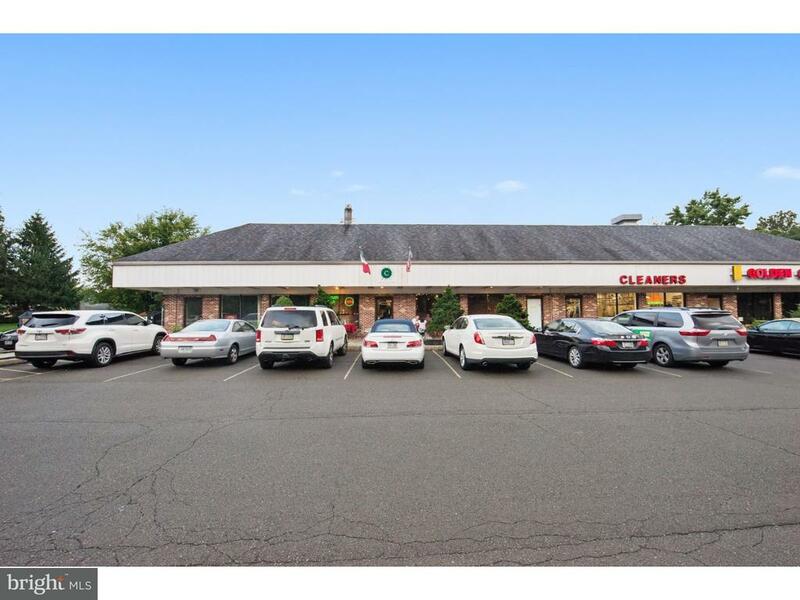 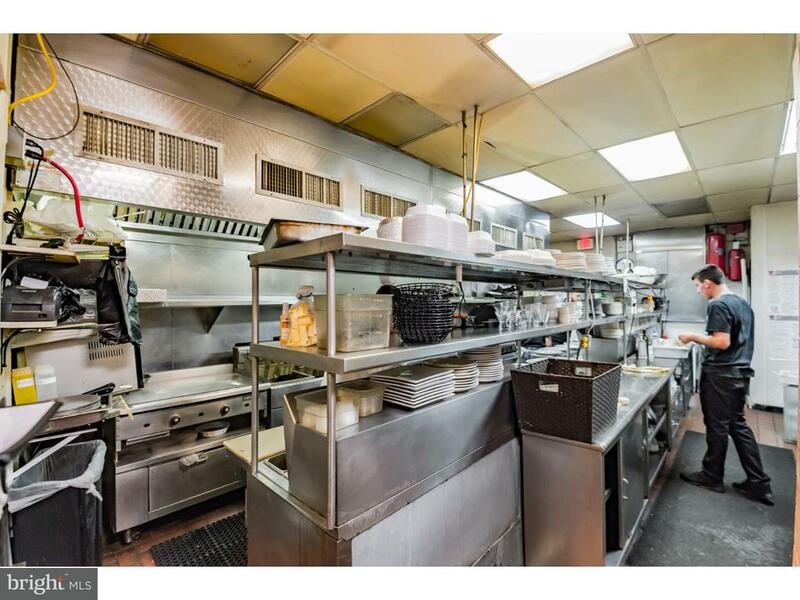 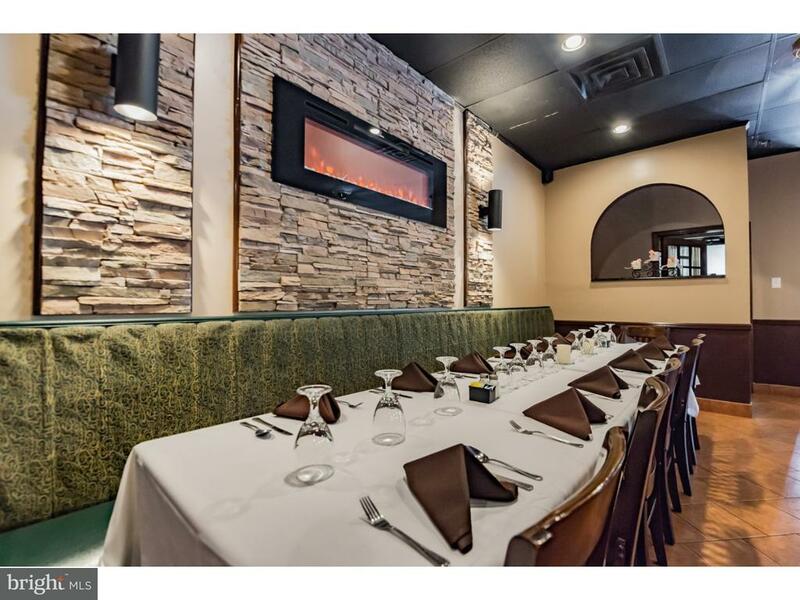 This is your opportunity to own an Italian Restaurant in the heart of Maple Glen. 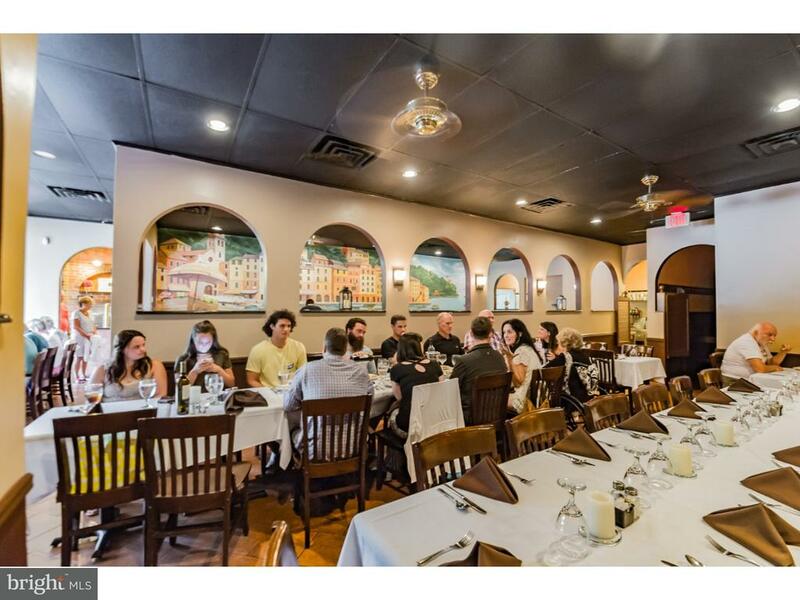 Over the last three years Cibo Italiano has continued to prosper with increasing sales volume month over month along with repeat clientele. 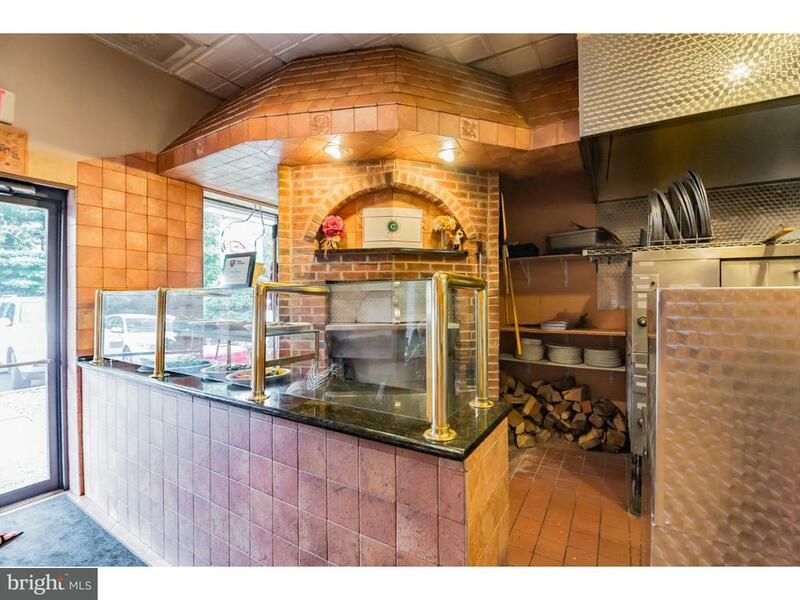 The building is not for sale, all recipes and equipment go with the sale of the restaurant. 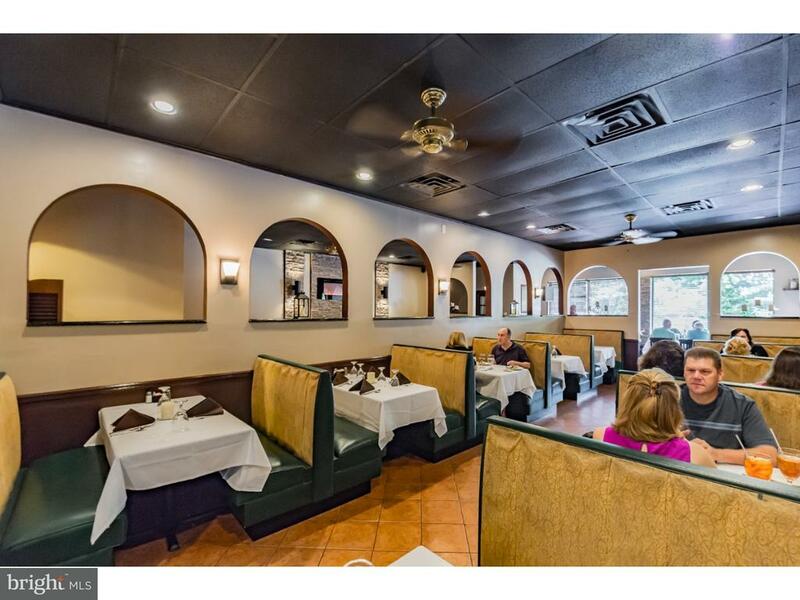 Total number of seats is 88. 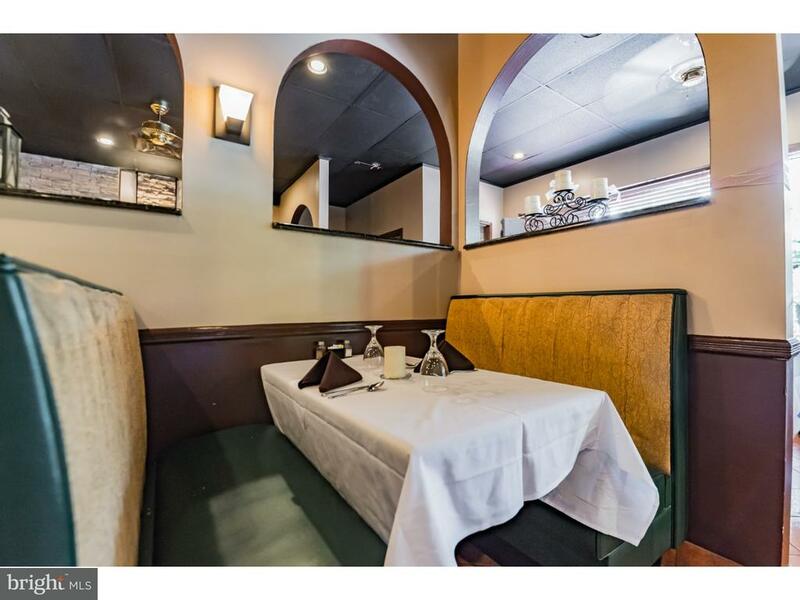 Restaurant square footage is 22,000. 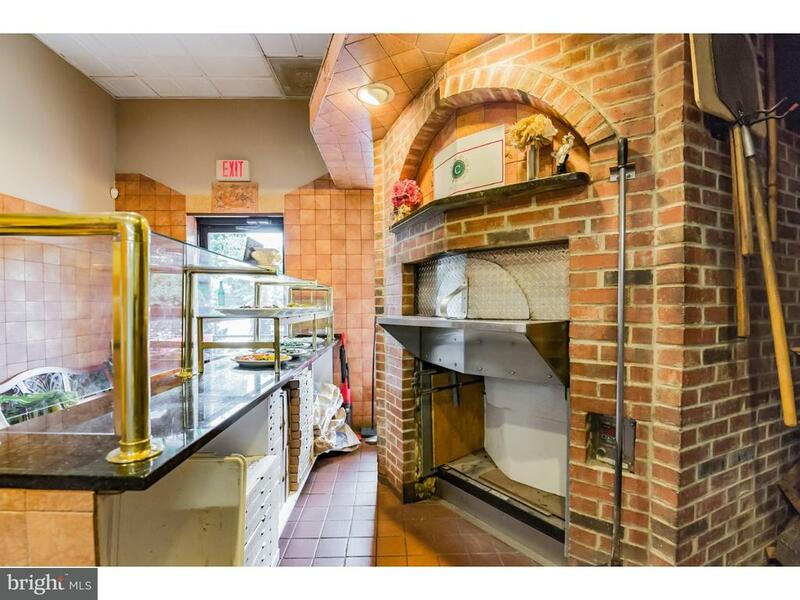 Only serious buyers inquire.